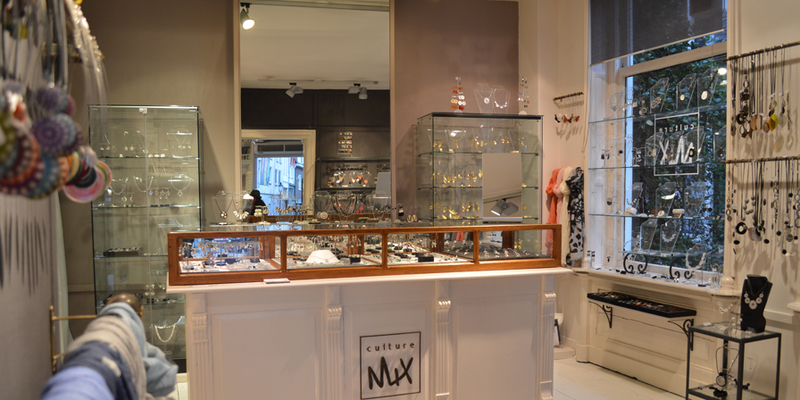 Culture Mix - Jewelry & Watches in Utrecht. Culture Mix products are being sold all over the world. 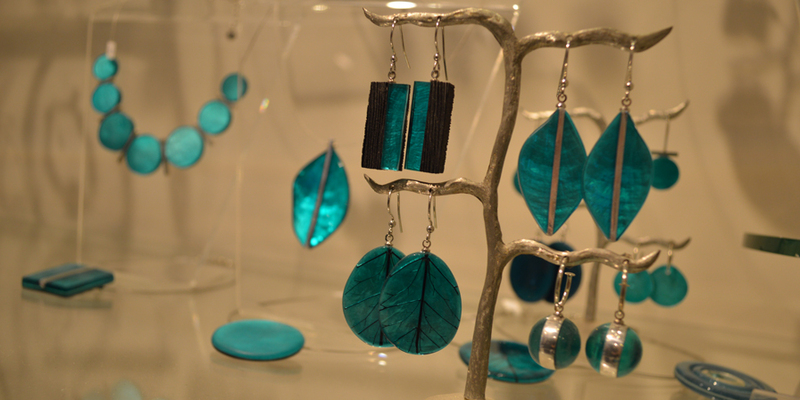 If you are interested in other shops that sell our jewellery, contact us. We may be able to supply you with a shop address in your neighborhood. 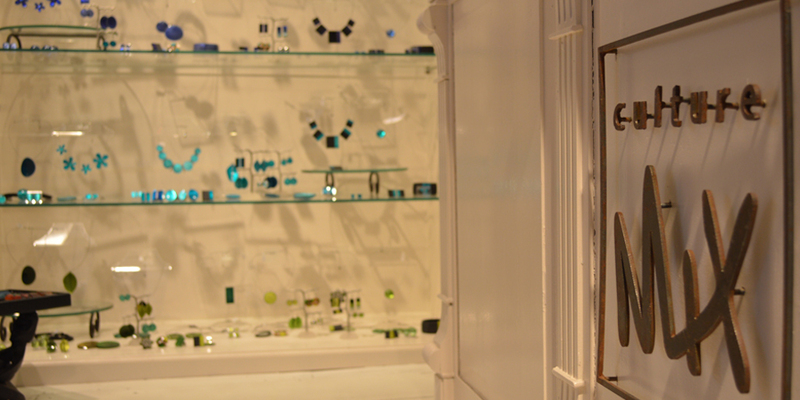 Culture Mix designs and produces exceptional hand made jewellery. Thus, much use is made of natural materials such as shells, maize, horn, semi-precious stones, sweet water pearls, rice and fruit. These materials are combined with colored artificial hair or with each other. Besides this they sell jewellery from well known brands. 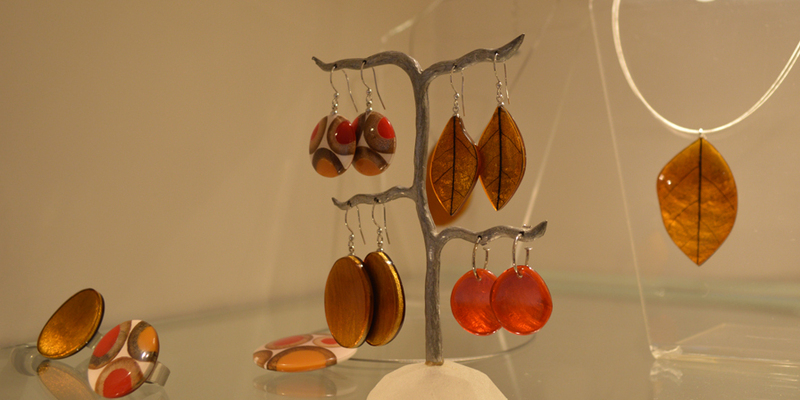 The shop has been open for more than twenty years and has developed a special style over the years. 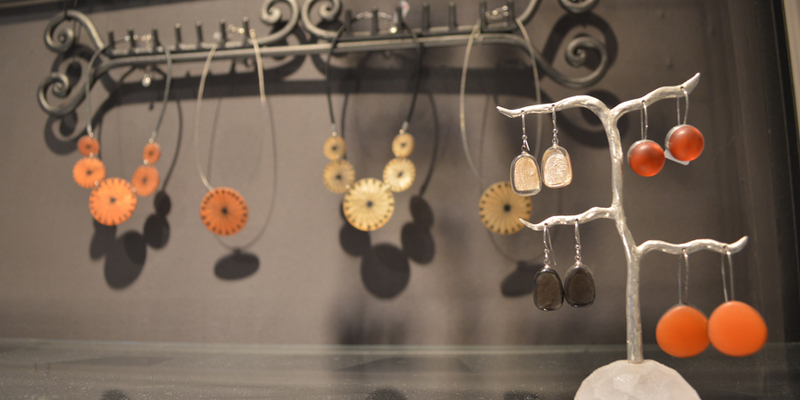 The time and care that is put into the making of this special collection, makes the jewellery very special. Twice a year a wonderful new collection is designed in the current fashionable colors of the season. The shop is housed in unique monumental premises from the 18th century. The former “Magazijn de Vlijt” was and is a conception in Utrecht and the immediate surroundings. With a unique ceiling painting and an original old monumental interior from 1847 , this is in itself a great artistic piece. Culture Mix, Konplott, Tosh, Mas, Dur, Jeh Collection, Biba.